Winters are always extreme and it becomes difficult to survive the cold even when you’re at home with your heating on. Because of this, heating systems form an essential part of your home during the colder seasons of the year. When you think about home heating systems, though, your choices are plentiful and vary in features and functionality. However, among all the heating systems, cast iron radiators are seemingly the preferred choice due to their efficiency when heating the home, whilst also looking stylish. The biggest benefit of these heating systems is that once they get heated, they retain the heat keeping your home warm for a longer period of time. This is in large part due to the material used, as it is the properties of cast iron that makes them the most efficient for heating purposes. As such, when looking to buy a cast iron radiator, you should look at the different types and styles before deciding which to add into your home. 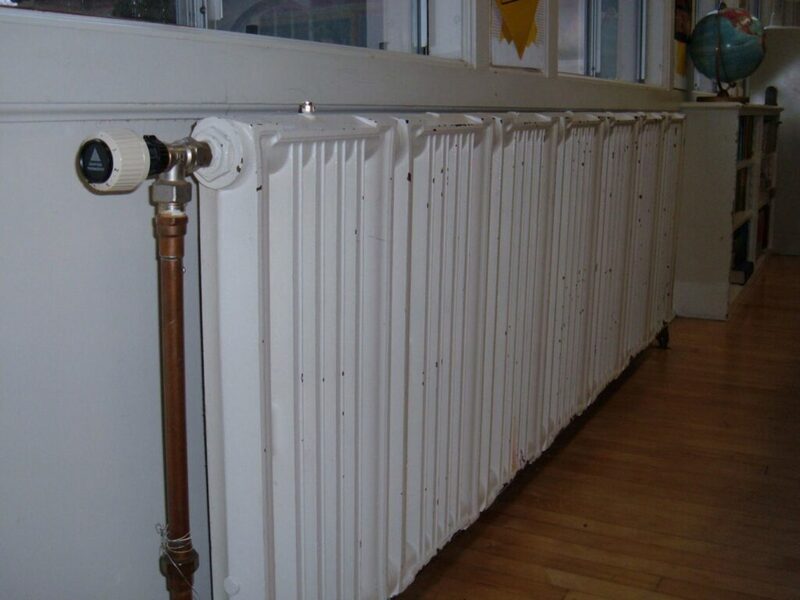 In this piece, we’ll outline and discuss the types of cast iron radiators that are most widely used by the homeowners. When you want to own a cast iron radiator in a traditional style, the Victoriana radiators are the best choice you can have for your home. They reflect the most traditional look that can enhance your home decor massively. Usually, these radiators come in sectional columns which offer greater heat flow, as the air can get in between the pipes. The Victoriana cast iron radiators come in various sizes and sections, as per your requirements. For this, there are six different sizes to choose from. Talking about the depths, there are two different options for the same. Victoriana radiators are usually mounted either on walls or floor. The units can go up to 60 sections. 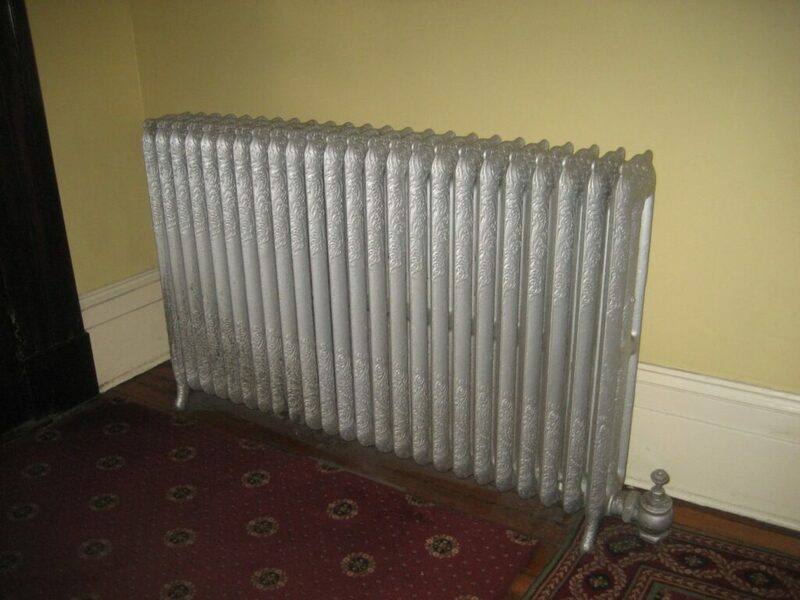 When you have contemporary or a traditional property, the Viscount cast iron radiator may be the best choice for you. The benefit of this radiator is that it is suitable for both traditional, as well as contemporary home decor. The Viscount cast iron radiators can accommodate themselves in any kind of room due to their 13 different sizes and depths, that make them more flexible. With their varied sizes and depths, they add style and comfort to both traditional as well as contemporary decors. The main feature of these radiators is their sectional column, which makes them unique to fit any accommodation requirements. To add to their flexibility feature, they are available in a wide range of brackets and mountings to suit your needs. The sectional column concept differentiates them from other cast iron radiators, and this feature provides a huge flexibility. You can have the Viscount cast iron radiators mounted low in height, window box seats or full height from walls. Foot brackets are another best feature of these radiators which give support to your walls if they cannot hold these radiators in case they are weak. They can go up to units of 10 sections. Apart from these two cast iron radiators, there are Bohemian, Art Deco, and Royal radiators that are equally efficient in heating your homes. When we talk about the quality of the cast iron radiators, AEL Heating provides the best of them. Make the cast iron radiator, your most stylish decor item and enjoy your winters to the fullest with the most efficient and comforting warmth around.